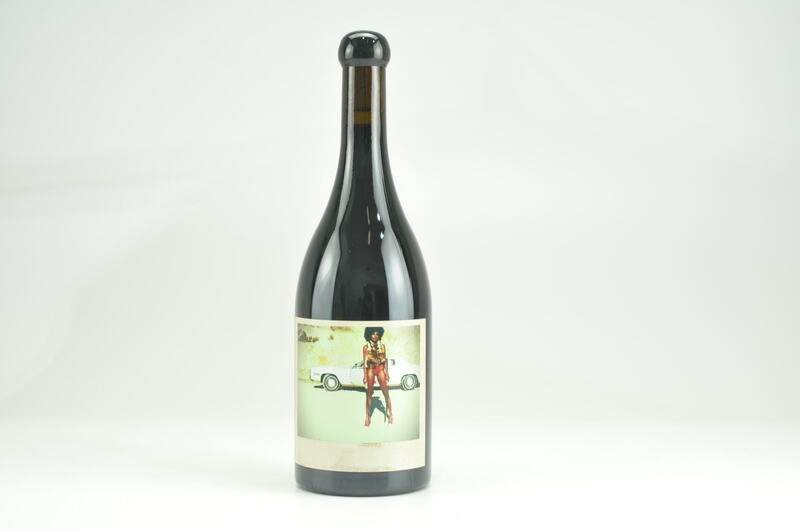 eRobertParker.com #218 Apr 2015 Jeb Dunnuck 95 Drink: 2015 - 2022 $38-$39 (40) In the same mold as the 2012, the 2013 Cotes Catalanes Grenache D66 is being held for six months in bottle prior to release. Completely destemmed (as are all the wines here) and aged in 30% new barrels, it has elegant, lively notes of blackberry, cassis, plum, pepper and violets to go with a medium to full-bodied, balanced and yet still hedonistic feel on the palate. A slightly tweaked blend of 75% Grenache, 15% Syrah and 10% Carignan, this is a more civilized version of this cuvee that still won’t disappoint with regard to depth, flavor or length. Drink it over the coming 5-7 years.